Be prepared to be thrilled as you’ve never been beforeFeaturing North America’s foremost thriller authors, Thriller is the first collection of pure thriller stories ever published. Offering up heart-pumping tales of suspense in all its guises are thirty-two of the most critically acclaimed and award-winning names in the business. 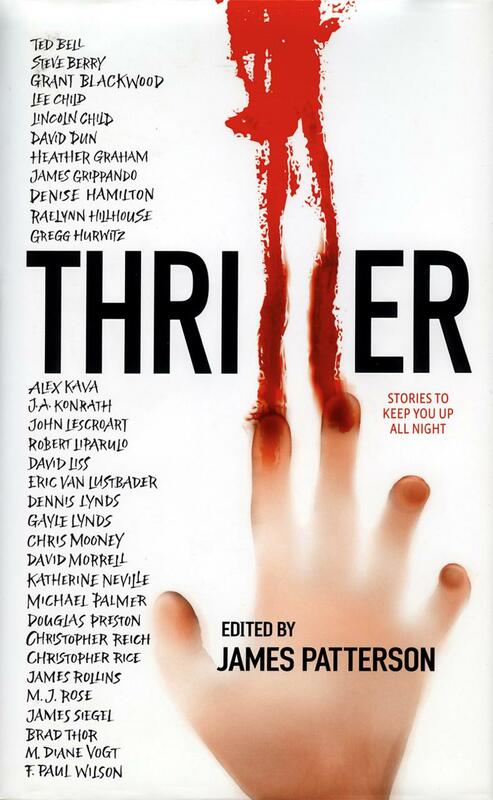 From the signature characters that made such authors as David Morrell and John Lescroart famous to four of the hottest new voices in the genre, this blockbuster will tantalize and terrify.Lock the doors, draw the shades, pull up the covers and be prepared for Thriller to keep you up all night. Fill out the form below to create a review for thriller-stories-to-keep-you-up-all-night. Your review will have to be approved first before it will show up on the site.